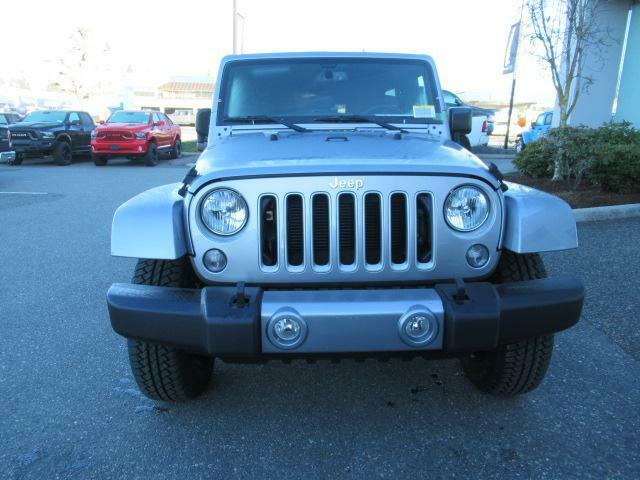 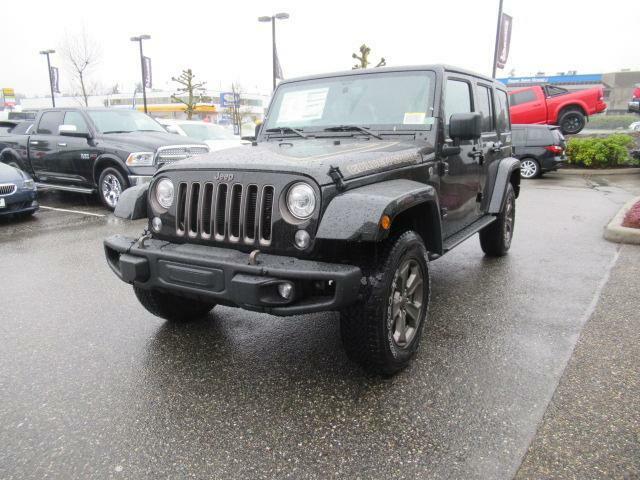 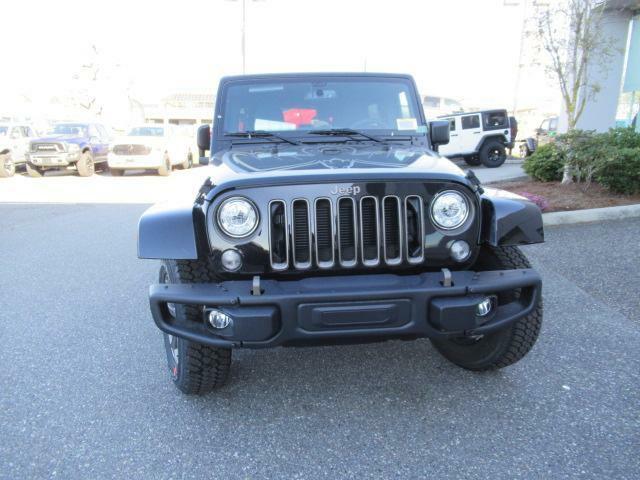 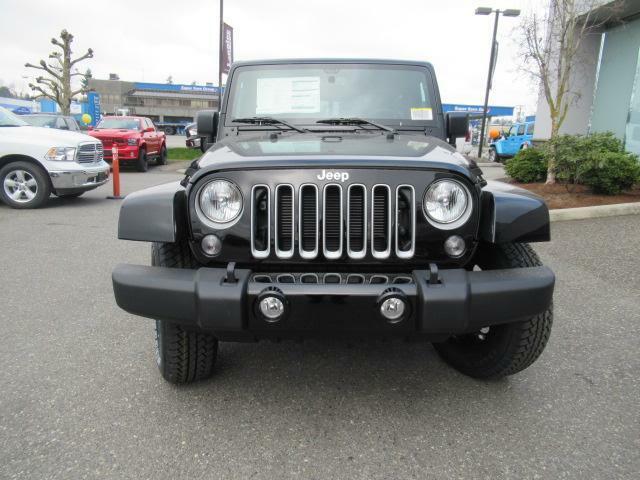 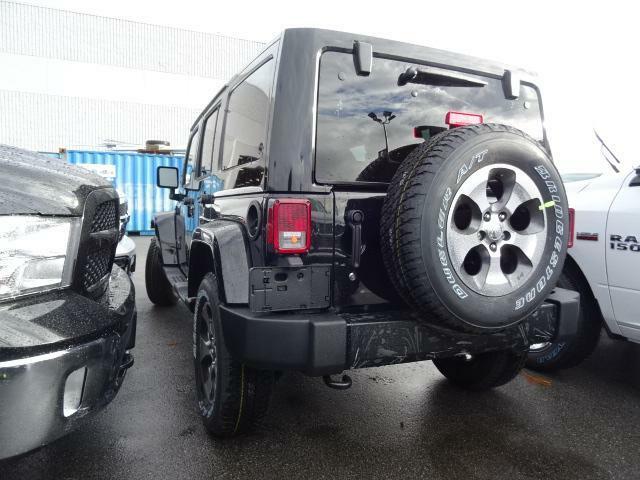 Navigation, SiriusXM, Remote Start, Body Color 3-Piece Hard Top! 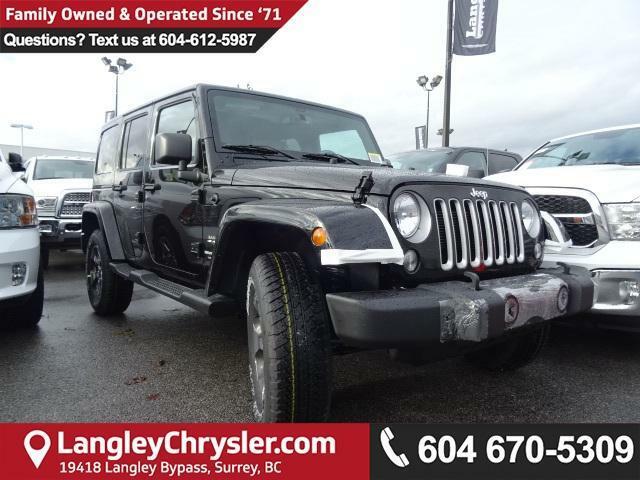 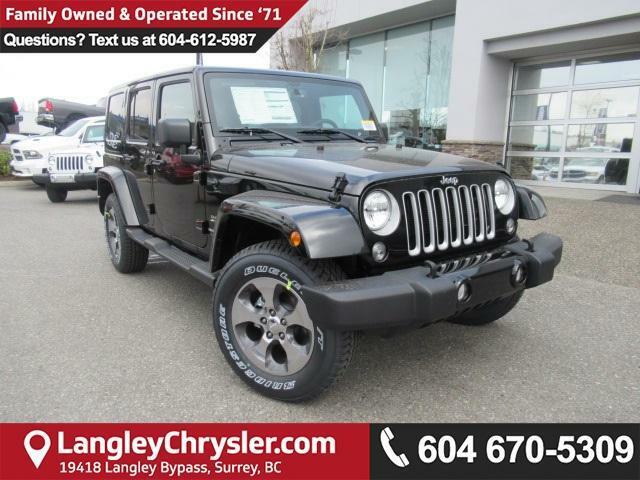 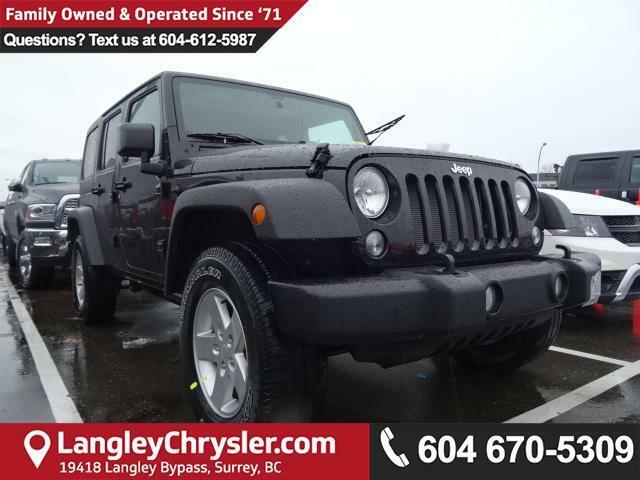 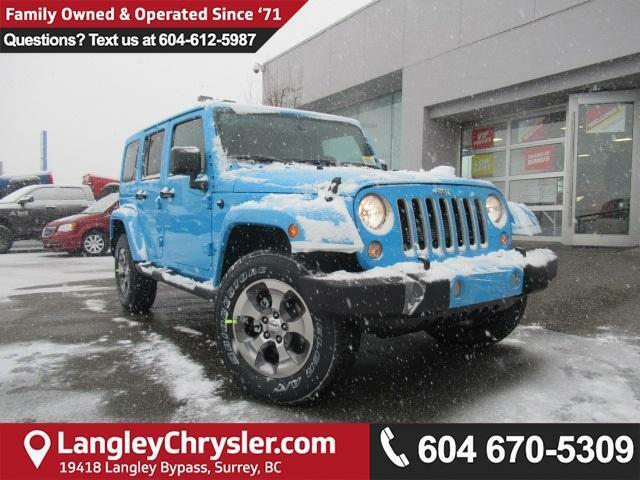 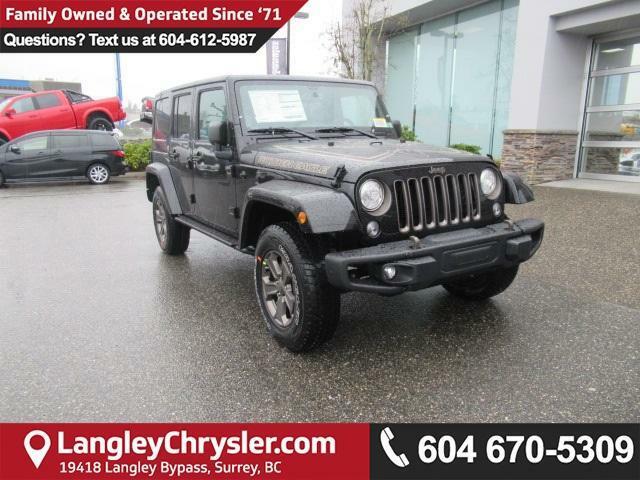 Navigation, Leather Seats, Remote Start, 9-Speaker Alpine Audio System with All-Weather Subwoofer, SiriusXM! 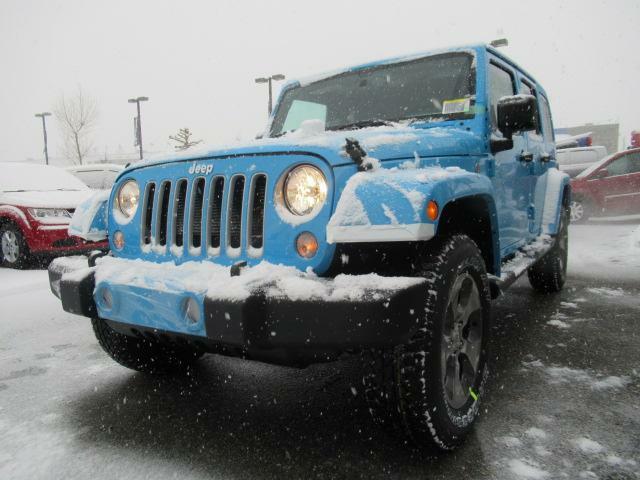 Navigation, Max Tow Package, Remote Start, SiriusXM, 9-Speaker Alpine Audio System with All-Weather Subwoofer! 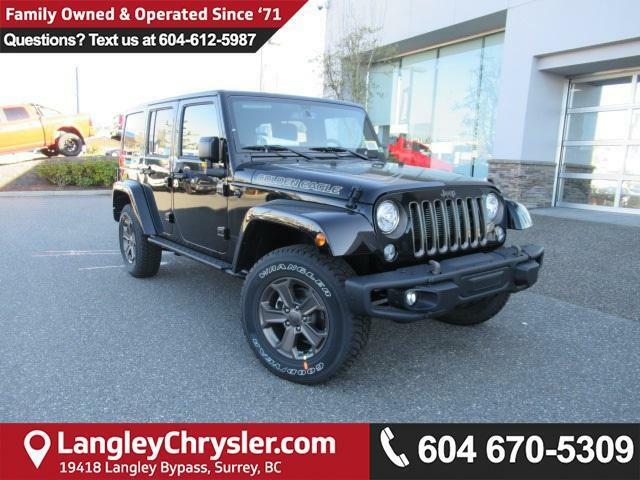 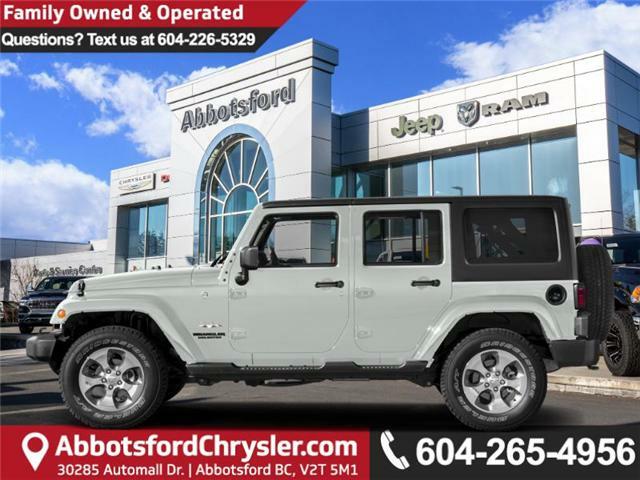 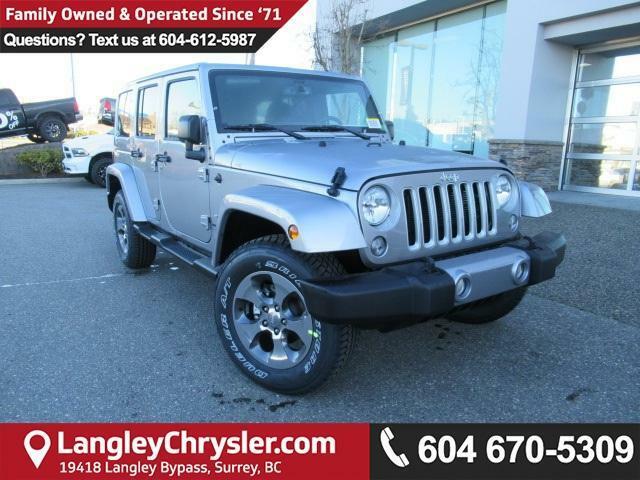 Navigation, Max Tow Package, LED Cargo Box Lighting, Leather Trimmed Seats, 9-Speaker Alpine Audio System with All-Weather Subwoofer! 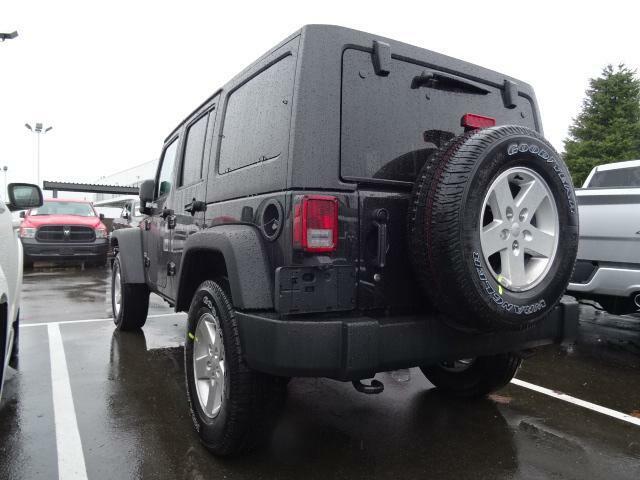 Max Tow Package, Dual Top Group, 9-Speaker Alpine Audio System with All-Weather Subwoofer, Uconnect Radio 430, LED Cargo Box Lighting!